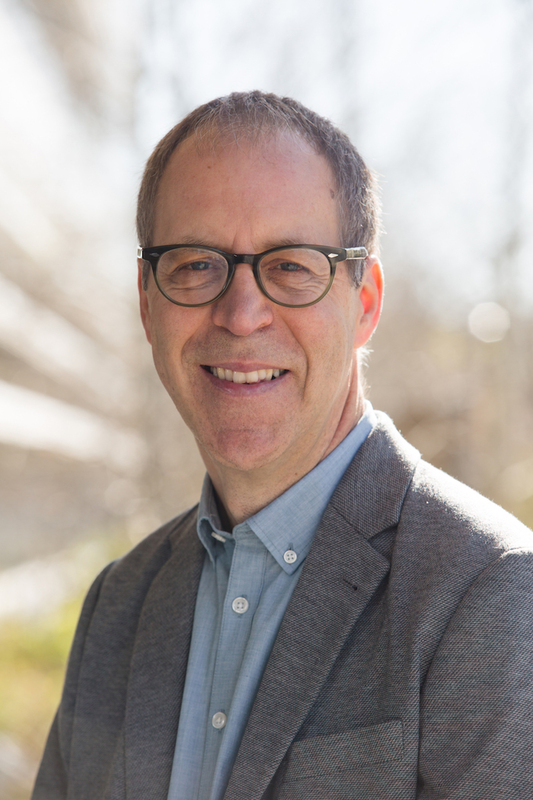 David C. Hodgins, Ph.D., is a professor in the Program in Clinical Psychology in the Department of Psychology, University of Calgary and a coordinator with the Alberta Gaming Research Institute. He is registered as a Clinical Psychologist in Alberta. His research interests focus on various aspects of addictive behaviours including relapse and recovery from substance abuse and gambling disorders. He has conducted a number of randomized clinical trials of both brief and more traditional addiction treatment models. He is director of the Addictive Behaviours Lab at the University of Calgary and maintains a private practice in Calgary in addition to providing consultation to a number of organizations internationally. Dr. Hodgins co-chairs the Scientific Working Group of the National Low Risk Gambling Guidelines development project. This workshop will be comprised of three sections. First, the stage will be set by reviewing research and clinical experience with recovery from cannabis use disorder and other addictions, with a focus on natural recovery processes. Recovery without the assistance of treatment is the most common recovery pathway, but clinicians can promote and support individual as well as re-directing to treatment if warranted. Second, models of brief interventions, both advice oriented and motivational will be described. Finally, the basic principles and techniques of motivational interviewing as applied to brief addiction interventions will be presented. Motivational interviewing is a directive, client-centred approach to therapy that helps individuals identify and resolve ambivalence about making lifestyle changes. Didactic instruction, video clip examples and role plays will used. Participants will learn about natural recovery processes from cannabis use disorder and other addictions. Participants will understand the brief intervention models developed for addictions. Participants will learn basic motivational interviewing techniques. Participants will explore how motivational techniques can be integrated into their treatment interventions.